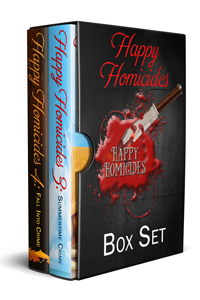 Buy Happy Homicides 4 and get Happy Homicides 3 absolutely free! 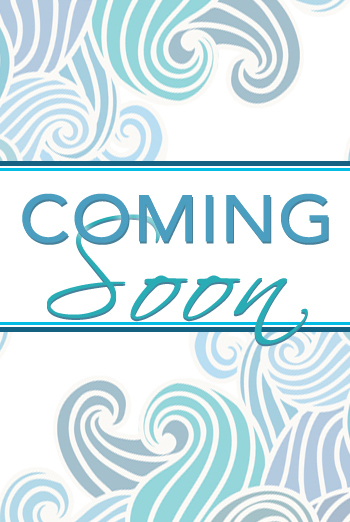 Find your new favorite author – or enjoy a new story by an old fave – with this huge collection (nearly 900 pages, two full books) of clean mysteries. Cuddle up with intrepid sleuths, stunning locations, and puzzling crimes. ??? 2 Illustrated Bonus Files — Includes recipes and craft ideas that go along with the two anthologies!